Many business owners set up CCTV systems. They aren’t the only ones that do this though. There are homeowners that set them up as well, and then there are the government buildings and cities that use them for street surveillance. Cameras are everywhere, and there are many advantages to using CCTV systems for monitoring properties. 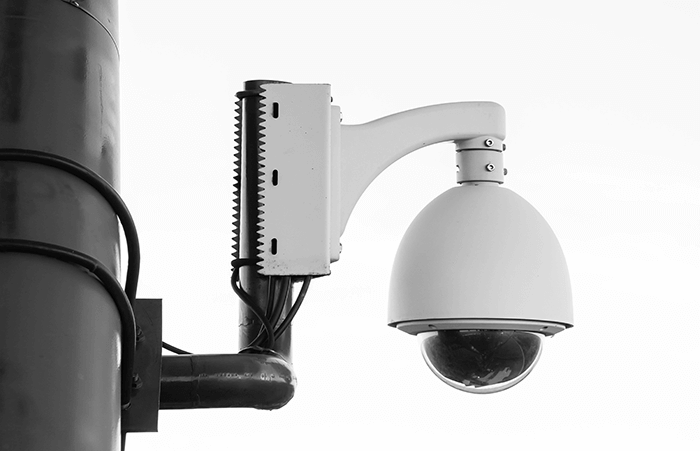 When you are going to set up CCTV cameras for a property, you have to be aware of the rules. It’s not just about picking out the best camera. It is also about making sure that you are adhering to the rules. For example, did you know that you can only keep film records for a certain amount of time? That’s right because after a particular amount of time has passed, you have to destroy the records. What all that’s about is safeguards when it comes to using the footage that you secure. Keep that in mind as you are preparing to set up a CCTV camera system on your premises. One of the advantages to having such a system in place is the fact that you are going to be deterring crime. Criminals see cameras, and they are less likely to try and get away with a crime. That means those cameras are already working for you without you even having to check the footage. CCTV cameras can also help people spot accidents and crimes as they occur. This can helpful in a number of different ways. Are you going to have someone actually monitoring the recordings, or are you going to just have a record? Most businesses just have a record, but there are the exceptions. For example, some large department stores are known for having security on hand to monitor the systems. The systems are sometimes monitored by security guards where I live. They have cameras in certain areas, and the guards, when not busy doing other things, are sometimes monitoring those cameras from the office. CCTV cameras can also make people feel more safe, and so you are putting customers, patrons, clients, anyone who steps foot on your property, feel safer. If you have CCTV cameras in your home, they are going to make you and your family feel safer indeed. You are going to want to be sure that you place the cameras in the right spots. Then there are also the disadvantages to consider when it comes to security cameras, too. For example, it’s hard to argue the fact that people don’t want cameras at every corner. Yet that is increasingly what is happening in today’s society. You want to do your part in keeping your home or business safe, and so you are considering a CCTV system on your premises. That may seem like a small deal, but if everyone does it, we have cameras at every corner. Is that what the world is coming to these days? 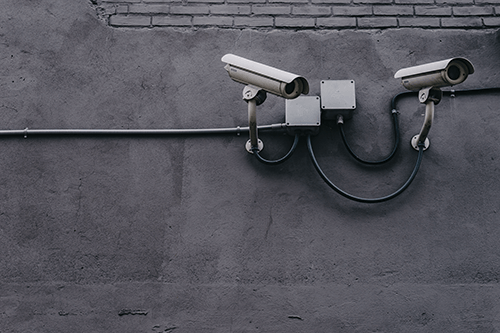 You will have to make your own personal decision about whether or not you want to have CCTV cameras on your property and why.